The international trailer for Universal’s upcoming Halloween revival is here, and it’s offering even more footage to scare you into theaters this October. While first trailer (which you can see here) shows a quaint small town carrying on four decades after Michael Meyers went on his first killing spree, the international trailer is an all-new cut that focuses solely on the battle Laurie Strode (Jamie Lee Curtis) has been waiting for her entire life. It even gives a glimpse of a mask-less Michael Meyers — albeit from the back of his head. Check out the new international trailer for yourself below along with a new behind-the-scenes featurette! 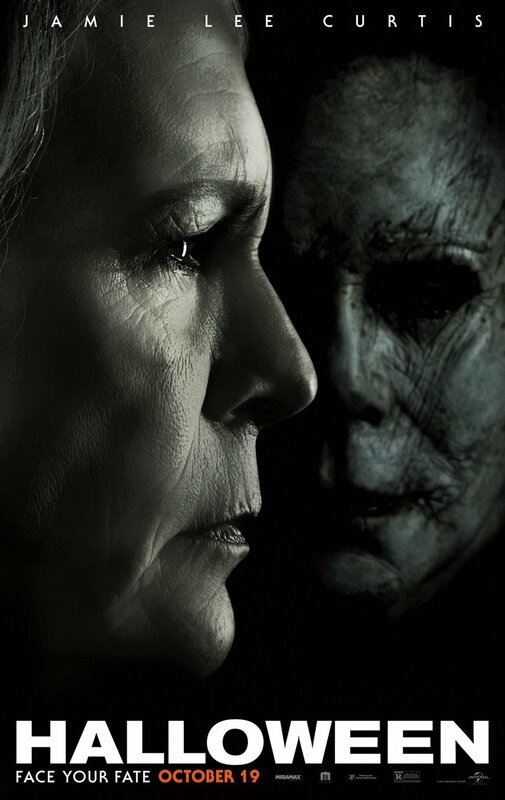 Curtis returns to her iconic role as Laurie Strode, who comes to her final confrontation with Michael Myers, the masked figure who has haunted her since she narrowly escaped his killing spree on Halloween night four decades ago. Curtis is joined in the film by Judy Greer who plays Karen Strode, the daughter of Curtis’ character, and Andi Matichak (Orange Is the New Black, Underground) who plays Allyson, the granddaughter of Laurie Strode. 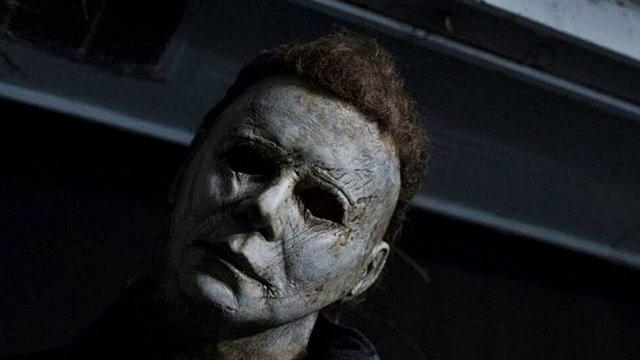 The post Halloween International Trailer Offers Up Even More Footage appeared first on ComingSoon.net.